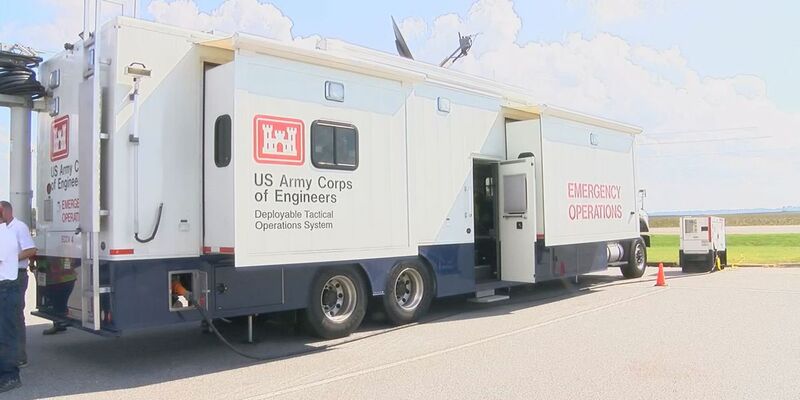 ALBANY, GA (WALB) - The Albany metro area is still recovering from Hurricane Michael, but with help like the US Army Engineers, people are starting to feel hopeful. FEMA has sent in the Corps Of Engineers to help assist in helping residents in Albany. They are here to clean up storm debris, help remove trees from homes and install temporary power. Diana Holland, the commander of South Atlanta Corps of Engineers, said that they are working really hard to help the residents of Albany. “We continue to get requirements from FEMA. That’s who we work for in these circumstances. As the state, as the communities identify needs and shortfalls. Those requests go to FEMA, and then FEMA gives us the mission assignments, whether it is debris removal or temporary power installation,” explained Holland. Holland said that they don’t know how long they will be in Albany due to the widespread damage.